BCH/USD is heading for an upside break, now on a bullish trend line testing a major resistance of $1,125. A major support level has been established at $1,080. 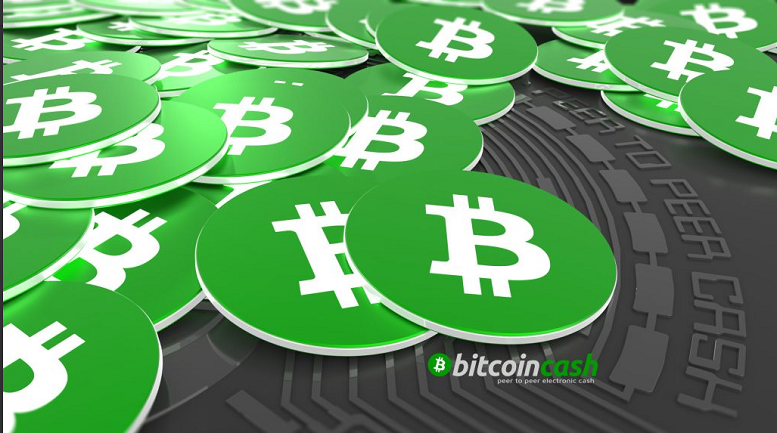 For the past week, Bitcoin Cash remained steady as price volatility began to decrease. BCH/USD mostly stayed between the $1,050-1,150 range, though it did surpass the $1,200 level briefly earlier this week.